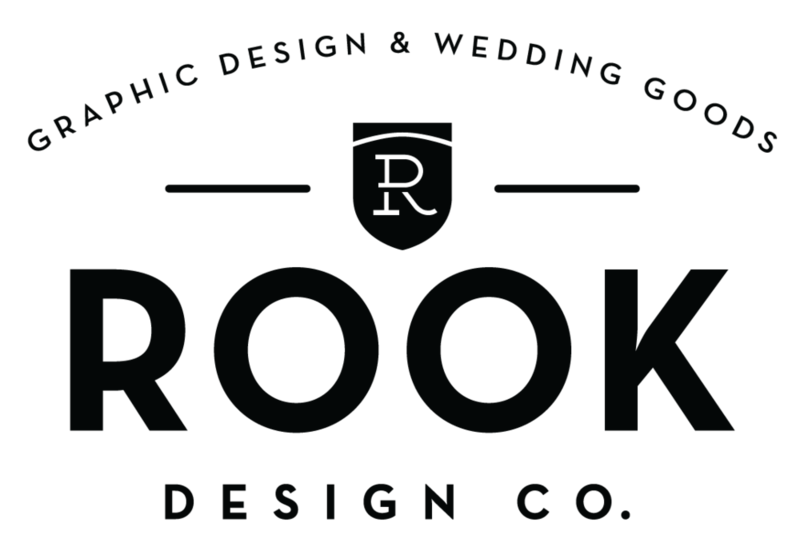 Blog — Rook Design Co. Happy fall y’all! With crisp, cool mornings, leaves crunching underfoot, and pumpkin spice flavor around every corner, this is one of my favorite times of the year. Around the studio I’ve been wrapping up wedding details for a fri-ent (friend/client) and adding some fall themed designs to my Etsy Shop. Hello and happy Friday! It has been quite awhile since I posted on this here blog. I have some big things coming down the pipeline including new products to the shop, possibly signing up for another half marathon and we will be featured on a Historic Home Tour next month. So yea, life is busy, kids are hard and then it magically slows down one day right? Happy hump day all! Today I could really use a time machine to slow down the hours a bit. This year's time change seems to have thrown me for a loop. I am barely keeping my eyes open at 8pm and then am wired again at 11. I've just never been a morning person and this spring forward just aint helpin. In an effort to lift my spirits I did receive some gorgeous wedding photos from the talented team at Montclair Studios in NJ. Holy canoli its February. Of two thousand eighteen. Does anyone else feel like we're going 100mph?? This marks the first of a monthly series of inspirational mood boards I will be putting together. February is the first one because of said universal warp speed. The hope is that these mood boards can spark some inspiration for a whole wedding suite. This is a self directed project which I hope will elicit some customers and help me push my creative rut by doing all the little extras that some brides might not have the budget to do.